All government schools in Victoria, apart from the Distance Education Centre Victoria, have a school council. A school council is the group of people who assist in governing a school. It is a legally formed body that is given powers to set the key directions of a school. It is the major governing body of the school and plays an important role in school accountability and improvement processes. A school council also endorses the key school planning, evaluation and reporting documents. What does a School Council do? 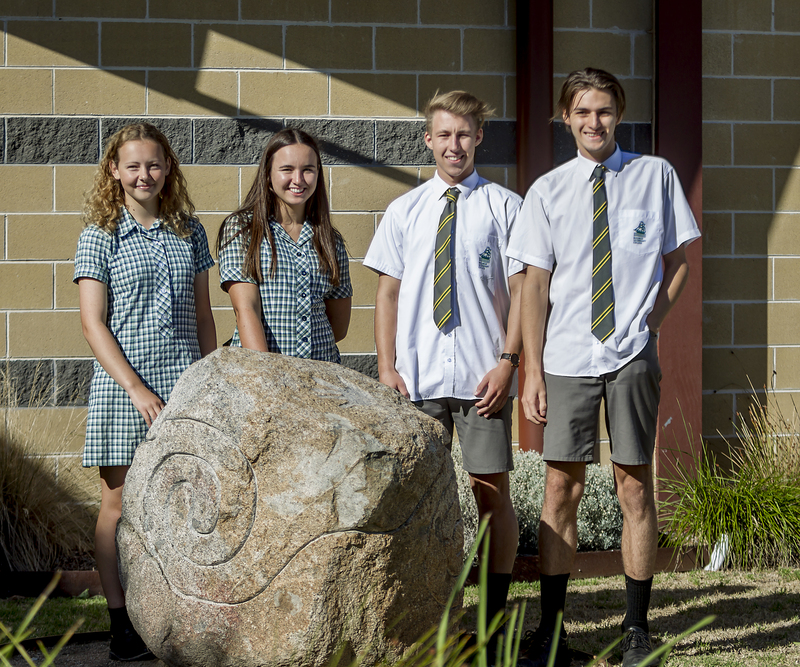 Rosebud Secondary College has four parent representatives and up to three community representatives on its Council. There are two staff representatives elected by the school staff. These members each serve a two-year term. Rosebud Secondary College Council usually meets twice per term on a Monday night. Guests are welcome to attend college council meetings. Please contact the college.